Laurann is a qualified and nutritionist with a BSc in Human Nutrition and a Masters in Public Health Nutrition. 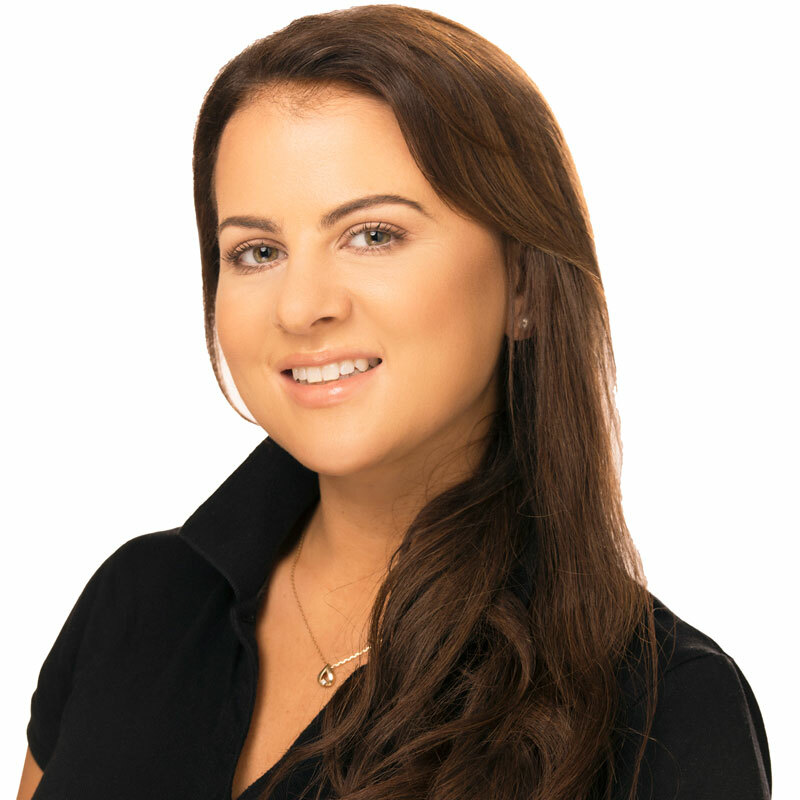 With a passion for nutrition and experience working in Ireland and the UK. Laurann uses her knowledge and skills to help people achieve optimum health and assists in the prevention and treatment of nutritionally related problems through means of nutritional consultation, health promotion and education.